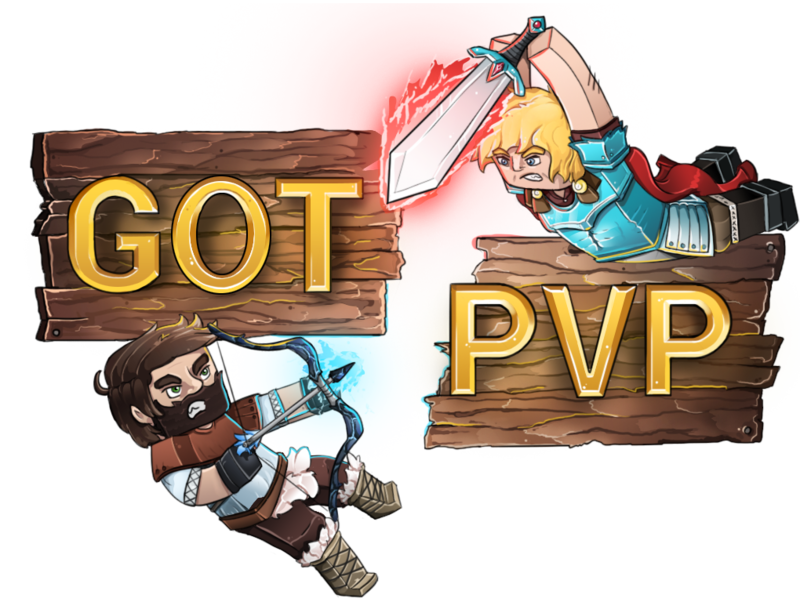 Voting for the GotPvP network not only helps support our growing network, but helps enhance your in game experience. By providing free items in game, to shop coupons for our top voters. Each player can vote on two different vote links, for a minimum of 4 keys, and have a chance to win extra keys per vote.